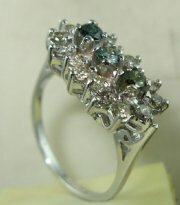 Vintage style ring with colored daimonds. 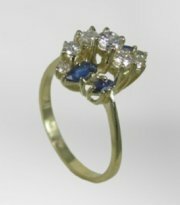 Delicate vintage diamond and sapphire ring. 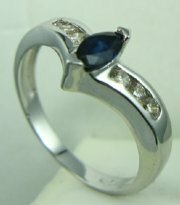 Vintage diamond and saphire ring . 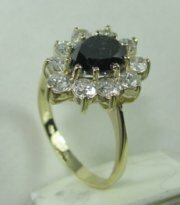 Vintage diamond ring see 1999a-1999b. 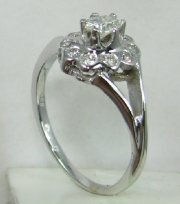 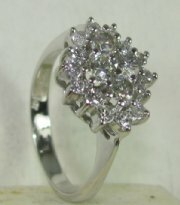 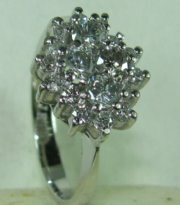 Vintage diamond ring See 0780-0781, price without the center diamond. 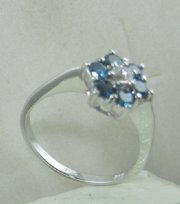 Vintage Lady Diana style ring diamonds and blue topaz. 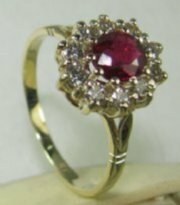 Vintage gold and diamond ring with color stone in center . 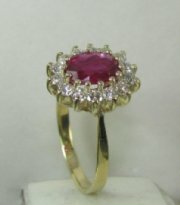 Vintage color stone and diamond ring See 0792-0793. 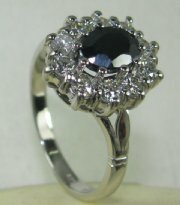 Same 4010 Earrings 5943 Lady D ring with pear shape center stone. 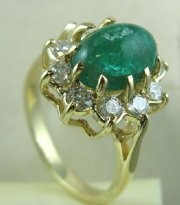 Vintage Lady Diana ring with color stone at center. 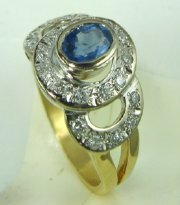 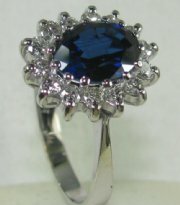 Diana style ring with color stone at the center. 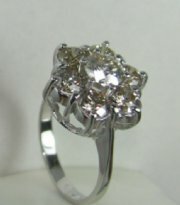 Vintage cluster diamond ring . 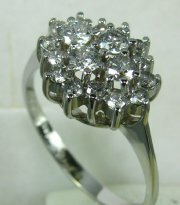 Vintage style cluster diamonds ring. 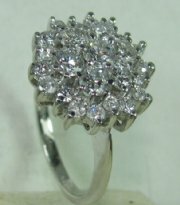 Vintage cluster ring with diamonds. 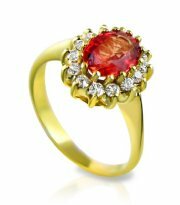 Designers color stone ring with color stone marquise . 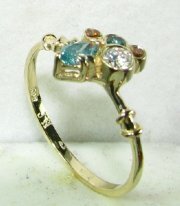 Vintage style ring with diamonds or color stone at the center. 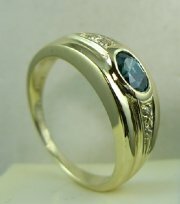 Color stone ring designed for comfort.